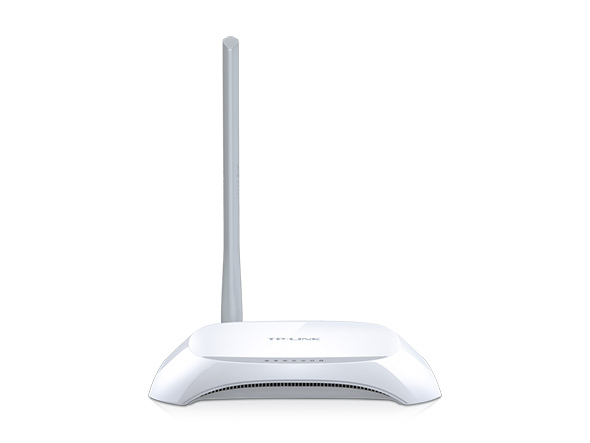 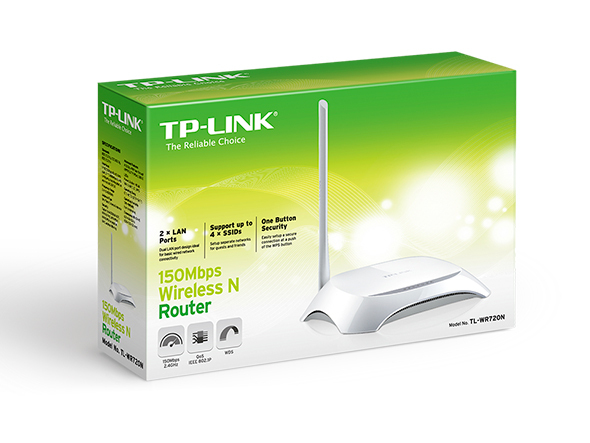 TL-WR720N supports up to 4 SSIDs. 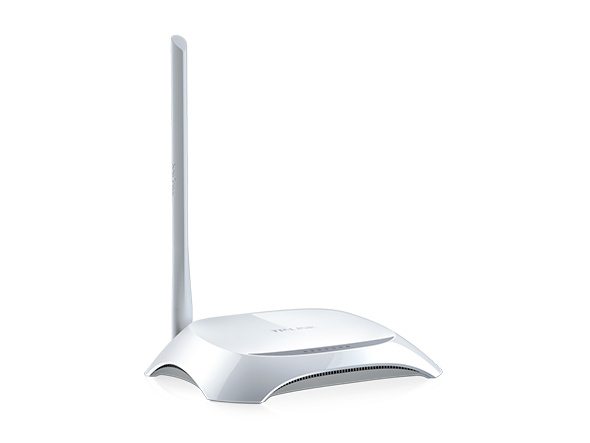 It’s uniquely designed for users to set up additional wireless networks with additional SSIDs and Passwords for guests or friends. 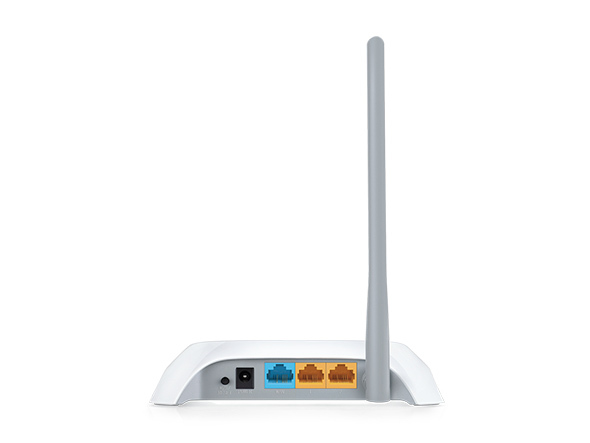 This ensures users are safe and there are no performance conflicts with different networks.